The largest private-sector employer in Thunder Bay, Ont., may not have many workers next year, if Bombardier does not secure new contracts for the plant. 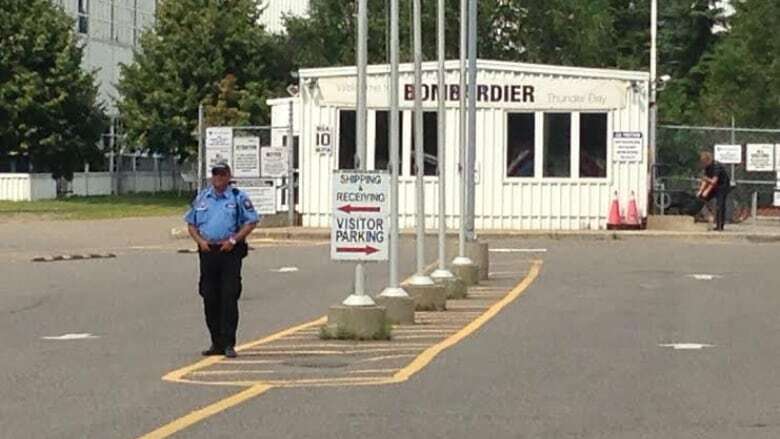 The largest private-sector employer in Thunder Bay, Ont., may not have many workers next year, if Bombardier does not secure new contracts for the plant, says the local union president. Domenic Pasqualino, the President of Unifor Local 1075, said work at the plant will come to a halt, once bi-level commuter cars, and light rail vehicle (LRV) cars for the TTC are complete by late 2019. "Normally we get some work on a regular basis for the bi-levels at least," said Pasqualino. "But, with the new government, this all remains to be seen what will happen." Pasqualino said much of the work done by the plant is funded through Metrolinx and the TTC, which rely on the province for funding. He said those orders, as well as orders from US customers seem to have dried up. "So we definitely need more contracts to build more products, or the same products we have in the plant." Pasqualino said at the moment, the plant is churning out one LRV car for the TTC every three days, while a new bi-level car is produced every two days. He said he hopes the company can attract more contracts for the Thunder Bay plant. Bombardier employs about 1,100 people in the city.